Go fishing ninja-style with Gamenauts' genre-mashing arcade game, Ninja Fishing. We also have a cartoony first-person shooter that requires you to take down your own minions, and a rather unique countdown app. 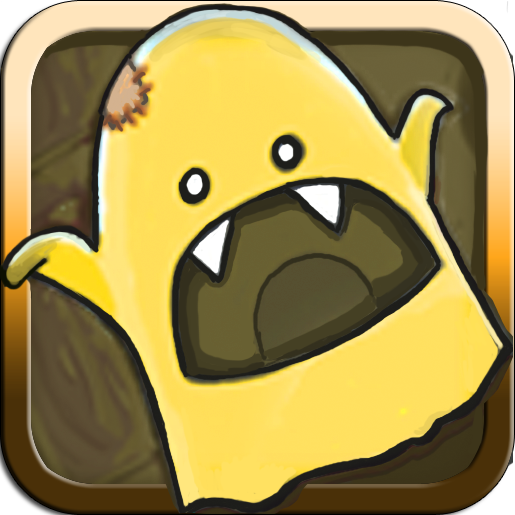 Stenches: A Zombie Tale of Trenches ($0.99 -> Free, 43.9 MB): The sequel to Trenches' infamous Zombie Horde mode. 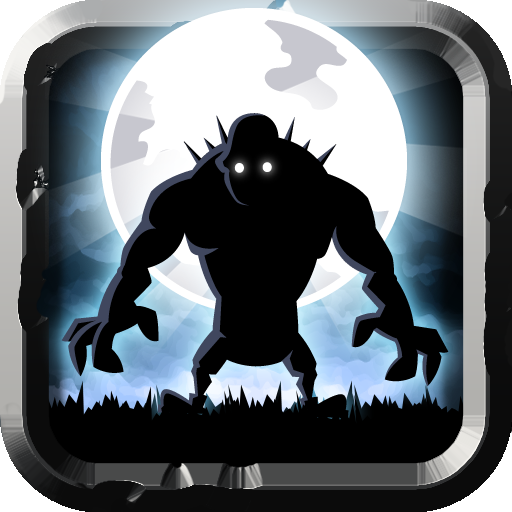 Send your troops into battle and try to defend the entire Western Europe from over 200 waves of zombies. The game includes four maps, two modes, big boss battles, and cooperative online multiplayer complete with voice chat. 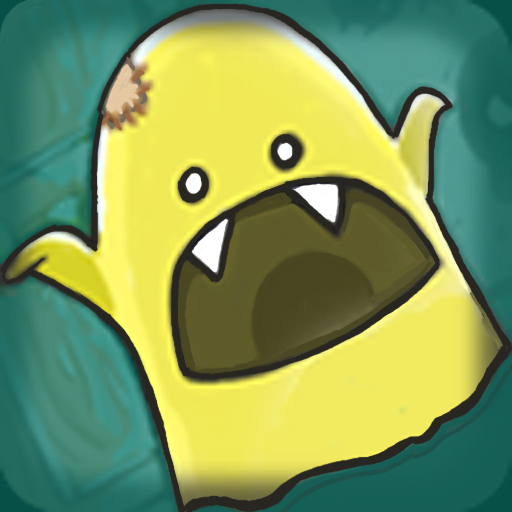 Stenches: A Zombie Tale of Trenches is available for free for a limited time. It has a 3-star rating with a total of 3767 ratings. CurrencyGo Pro ($0.99 -> Free, 1.2 MB): Traveling a lot? 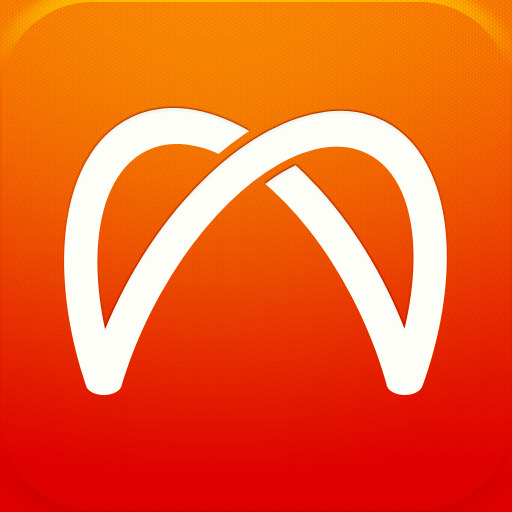 Easily track and convert currency rates with this handy app. The app includes three data sources to ensure that currency rates are always up to date. You can also keep a running list of your most commonly used currencies for quick conversion. CurrencyGo Pro is available for free for a limited time. It has a 4.5-star rating with a total of 22 ratings. The Creeps! ($0.99 -> Free, 40.0 MB): A classic tower defense game where creeps are living in your closet, and you must defeat them with a variety of towers including toy blasters, glue bottles, and flashlights. The game features destructible environments, which adds quite a bit to the gameplay. Additional content such as new levels, enemies and modes, are available via in-app purchase. The Creeps! is available for free for a limited time. It has a 4-star rating with a total of 21512 ratings. Minions ($0.99 -> Free, 31.0 MB): A cartoony first-person shooter from Villain, the same team that brought you Archetype. You get to play as a mad scientist whose minions have rebelled and are trying to overthrow you. Fire your electro-gun to not only take down the minions, but also their spawning stations as quickly as possible to earn the highest rating. 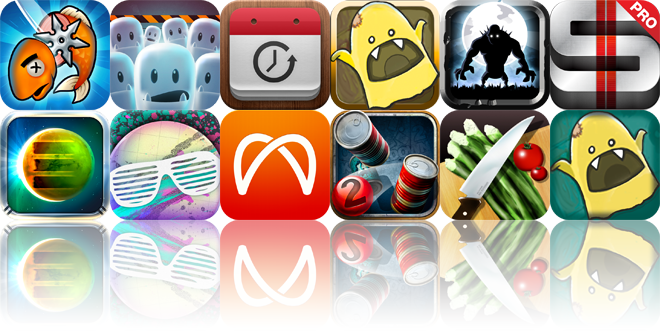 The game includes eight levels, three difficulty levels, four weapons, and Game Center integration. Minions is available for free for a limited time. It has a 4.5-star rating with a total of 25 ratings. iFood Assistant by KRAFT ($0.99 -> Free, 19.1 MB): This personalized food assistant will not only help you discover new recipes, but also help you stay on a budget and go shopping. It includes new daily dinner recipes, the ability to discover recipes based on items in your pantry, and the ability to search for specific Kraft food recipes. You can also view how-to videos, create a shopping list, store your favorite recipes, and clip coupons. You'll need to sign up for a free account to access all of the app's features, however. iFood Assistant by KRAFT is available for free for a limited time. It has a 3-star rating with a total of 3235 ratings. 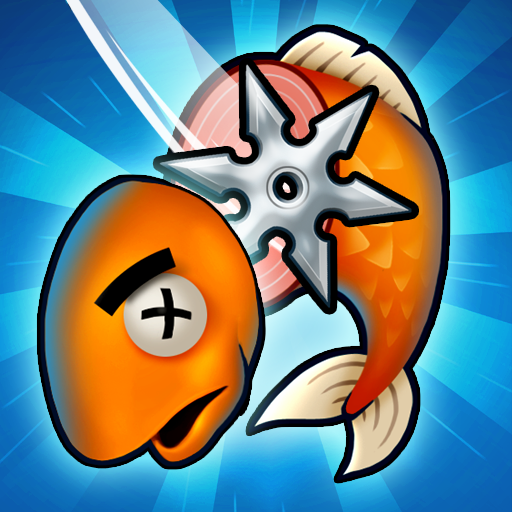 Ninja Fishing ($0.99 -> Free, 33.7 MB): Go fishing ninja-style with this arcade game. Ninja Fishing is really two games in one. First you must cast your hook as deep as possible while avoiding fish by tilting your device, then on the way back up you must try to catch as many fish as possible. But it doesn't end there! 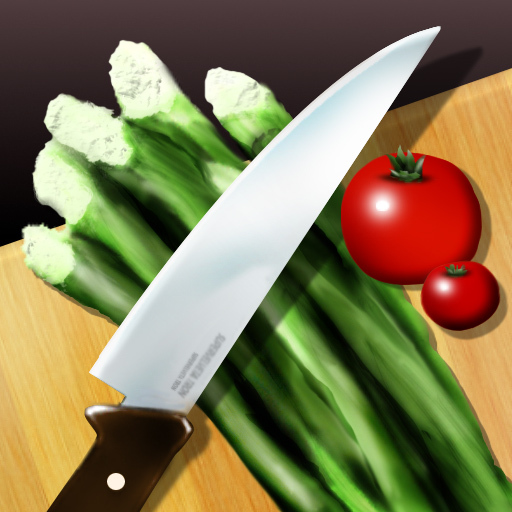 All of the fish you catch must be chopped up, which you can do by swiping your finger all over the screen. The game includes over 50 fish to collect, power-ups, and Game Center integration. Ninja Fishing is available for free for a limited time. It has a 4.5-star rating with a total of 6207 ratings. My Artists ($2.99 -> Free, 4.2 MB): Get closer to your favorite artists with this music player. The app allows you to play any music from your library, and then feeds you artist profiles, discographies, photos, and YouTube videos. You can also discover new music via the built-in Last.fm stream. My Artists is available for free today only (12/20). It has a 4-star rating with a total of 362 ratings. Countdown Me ($1.99 -> Free, 2.1 MB): Countdown to any major or even minor event in your life with this productivity app. What makes Countdown Me special is the fact that it's able to badge its icon with the remaining days to your event, removing the need to launch it to check your countdown. 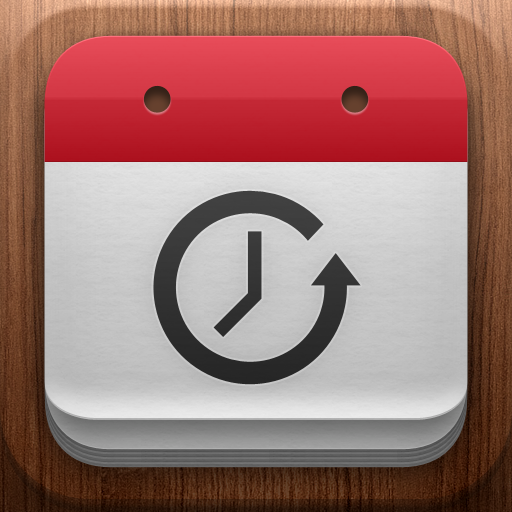 You can create countdowns from events in your calendar, or you can create an entirely new one. The app also includes alerts, detailed counting, and the ability to share events via Facebook, Twitter, email, and SMS. Countdown Me is available for free today only (12/20). It has a 4.5-star rating with a total of 19 ratings. Radballs ($0.99 -> Free, 169.2 MB): A rad matching puzzle game where you get to play to the music. Swipe to move Radballs into groups before the beat wave comes down to remove them from the board. Groups of Radballs are called Mega-Radballs, and they must consist of at least a 2x2 square of like Radballs. 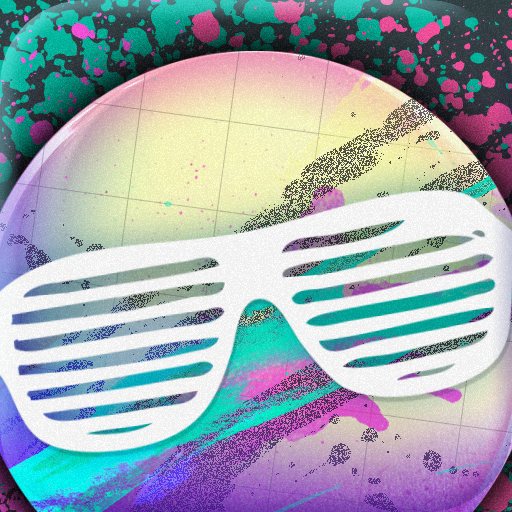 The game includes three modes, eight funky themes, loads of electronic tunes, and Game Center integration. Radballs is available for free for a limited time. It has a 4.5-star rating with a total of 73 ratings. 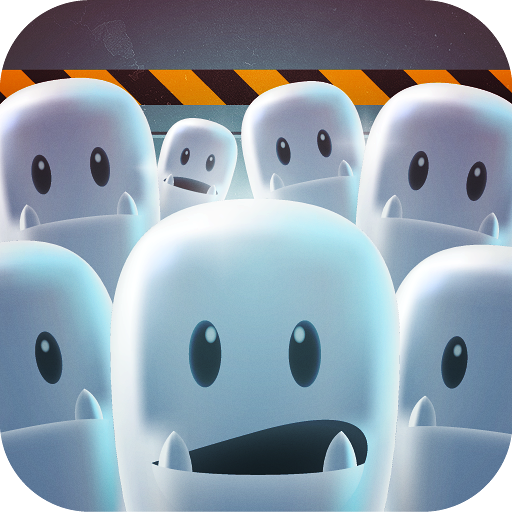 Can Knockdown 2 ($0.99 -> Free, 35.4 MB): Crush cans like you mean it with Infinite Dreams' entertaining flick-based arcade game. Just swipe your finger from the bottom towards the top of the screen to chuck balls all over the place and hopefully hit your targets. 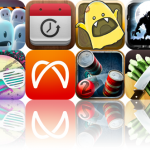 The game includes three modes to keep things interesting, advanced physics, and Game Center integration. 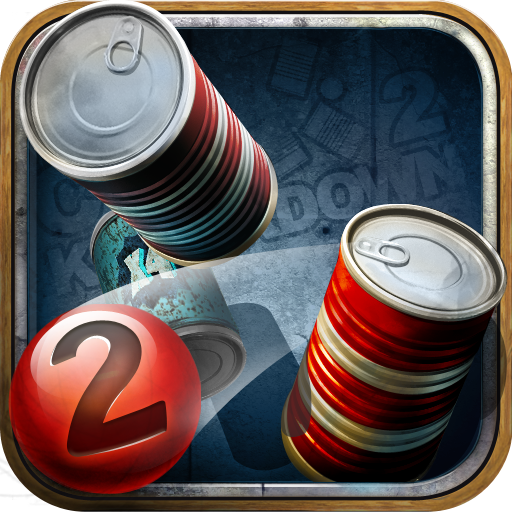 Can Knockdown 2 is available for free for a limited time. It has a 4.5-star rating with a total of 688 ratings. Sentinel 3: Homeworld ($2.99 -> Free, 113.7 MB): The third installment of Origin8's highly acclaimed tower defense series. 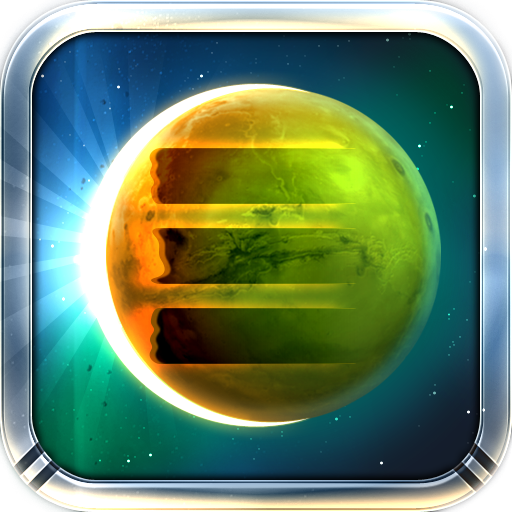 In Sentinel 3, you finally get to take the fight to the alien home world. Place 20 different towers across 14 maps to try and wipe out the alien horde. As the commander, you also get to control powerful mech that can be upgraded with new abilities. The game also includes multiple modes, 20 campaign levels, orbital ship weapons, and Game Center integration. Sentinel 3: Homeworld is available for free for a limited time. It has a 4.5-star rating with a total of 918 ratings. The Creeps! HD ($1.99 -> Free, 40.4 MB): A classic tower defense game where creeps are living in your closet, and you must defeat them with a variety of towers including toy blasters, glue bottles, and flashlights. The game features destructible environments, which adds quite a bit to the gameplay. 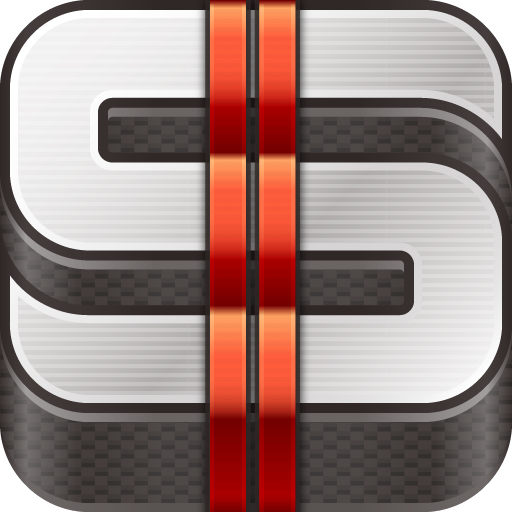 Additional content such as new levels, enemies and modes, are available via in-app purchase. The Creeps! HD is available for free for a limited time. It has a 4-star rating with a total of 552 ratings.